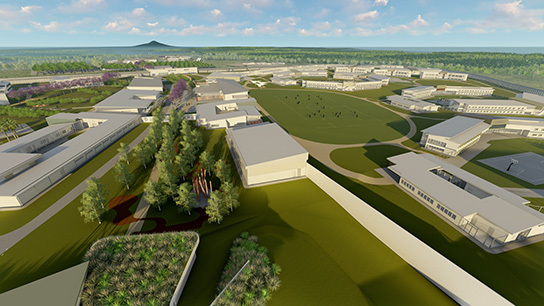 NorthernPathways consortium, comprising of Serco, John Laing, John Holland and Macquarie Capital, has been appointed as the preferred proponent to design, construct, operate and maintain the Clarence Correctional Centre, on behalf of the NSW Government. For the next 20 years, the prison will inject more than $560 million into the local economy with 1,100 jobs created during construction and about 600 permanent jobs once operational. But we see our role as bigger than just the new facility. Our aim is to build communities and improve lives – maximising the opportunities for Grafton and regional NSW. 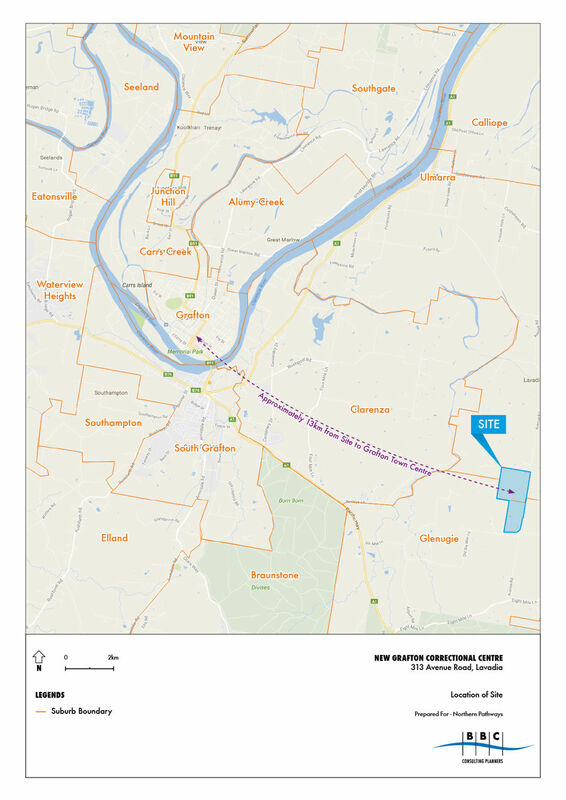 The Clarence Correctional Centre will be a safe and secure correctional facility servicing the northern part of NSW. It will be the primary correctional complex for all corrections operations from the Queensland border in the north, Kempsey in the southeast and Tamworth in the southwest. The facility will be located approximately 12 kilometres southeast of Grafton. Construction commenced in mid-2017 and the new Centre will open in 2020. During both construction and operations, the Clarence Correctional Centre will deliver hundreds of jobs to the region, creating long-term economic opportunities locally through the procurement of a range of goods and services. Accommodating 1,700 beds, the complex will feature state-of-the-art security and surveillance, as well as advanced rehabilitation services. The Clarence Correctional Centre is being delivered as a PPP, with the private sector responsible for the design, construction, maintenance and operation of the facility and ownership to be retained by the NSW Government. Infrastructure NSW, on behalf of Corrective Services NSW, a division of the Department of Justice, is the agency responsible for the procurement and delivery of the Project.